In 1279, near what is now Hong Kong, Mongol ruler Khubilai Khan fulfilled the dream of his grandfather, Genghis Khan, by conquering China. The Grand Khan now ruled the largest empire the world has ever seen—one that stretched from the China Sea to the plains of Hungary. He also inherited the world's largest navy—more than seven hundred ships. 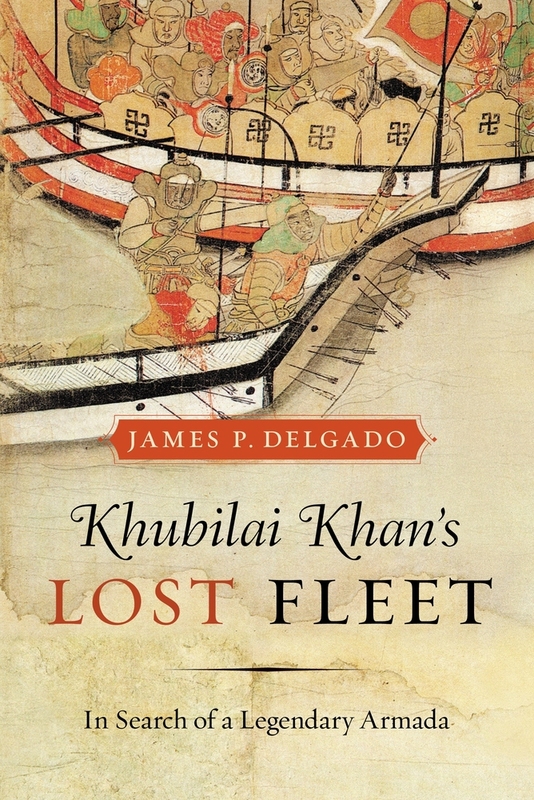 Yet within fifteen years, Khubilai Khan's massive fleet was gone. What actually happened to the Mongol navy, considered for seven centuries to be little more than legend, has finally been revealed. Renowned archaeologist and historian James P. Delgado has gone diving with a Japanese team currently studying the remains of the Khan's lost fleet. 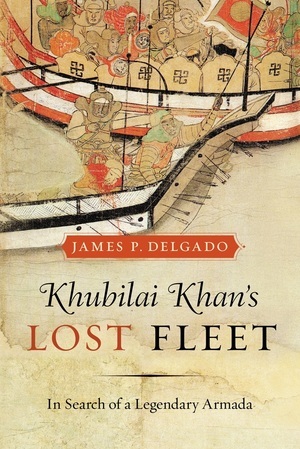 Drawing from diverse sources—sunken ships, hand-painted scrolls, drowned bodies, and historical and literary records— in this gripping account that moves deftly between the present and the past, Delgado pieces together the fascinating tale of Khubilai Khan's maritime forays and unravels one of history's greatest mysteries: What sank the great Mongol fleet? James P. Delgado is the President of the Institute of Nautical Archaeology. His many previous books include the British Museum Encyclopedia of Underwater and Maritime Archaeology, and, most recently, Gold Rush Port: The Maritime Archaeology of San Francisco's Waterfront (UC Press). Delgado has hosted the National Geographic television series "The Sea Hunters."